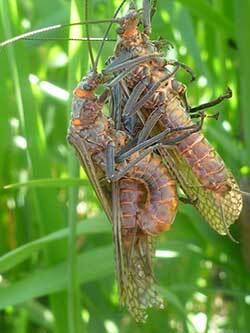 As I write in early June, the famed salmon fly hatch on the Deschutes River is all but done. Some days the fishing was absolutely silly; others, the bugs (and fish) seemed to be taking a break. 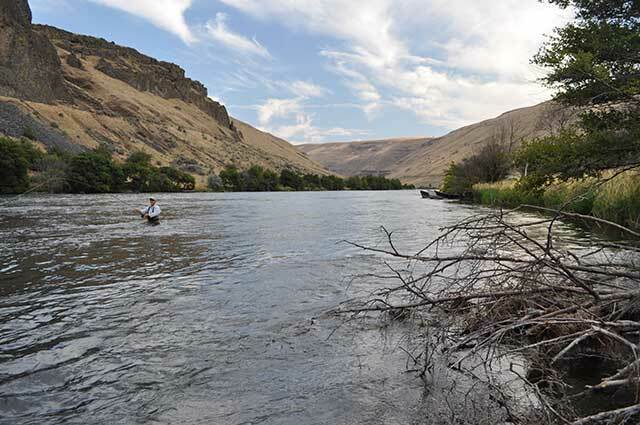 Either way, anglers swarm to the section of river near the town of Warm Springs from Portland, roughly 100 miles away, and points much further afield, drawn by the opportunity for big fly/big fish fun. The salmon fly emergence used to reach its apex around Warm Springs in early to mid-June. The last few years have found the hatch – which is triggered by water temperatures reaching the low 50s – peaking in the third and fourth weeks of May. A modest change, perhaps, requiring some shuffling of guide schedules and airline reservations. 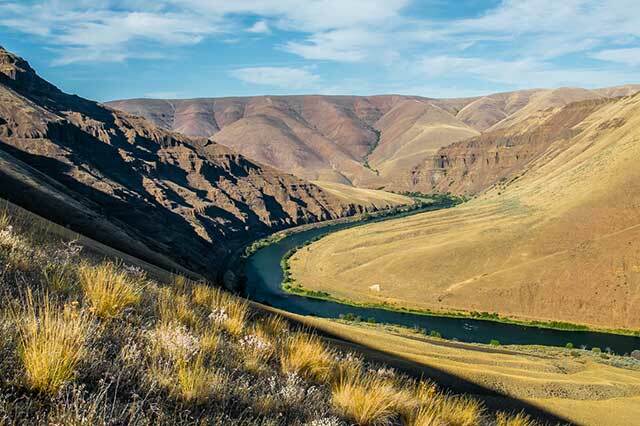 But many believe the accelerated hatch points to a series of unsettling issues for the Deschutes. To create the new release protocols, a $90 million “selective water withdrawal” tower was built behind the dam to “mix” water from the top and bottom. Essentially, the tower mixes water from different levels of the reservoir to arrive at release temperatures closer to pre-dam levels.